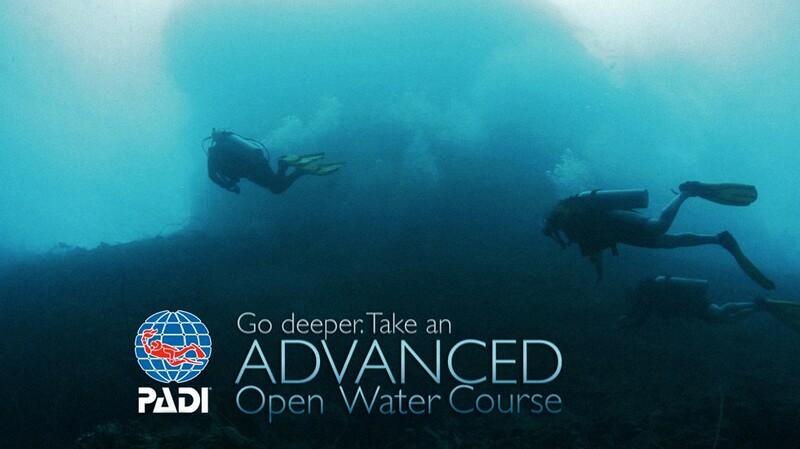 For this course it’s required a minimal 4 days stay in Valencia and Open Water Diver certification. 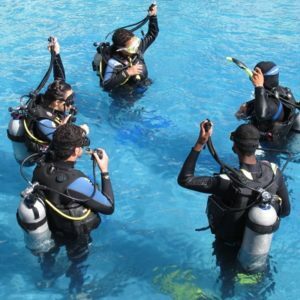 The Advanced Open Water Diver course is the next recommended step that you need to take after you finished Open Water Diver Course. 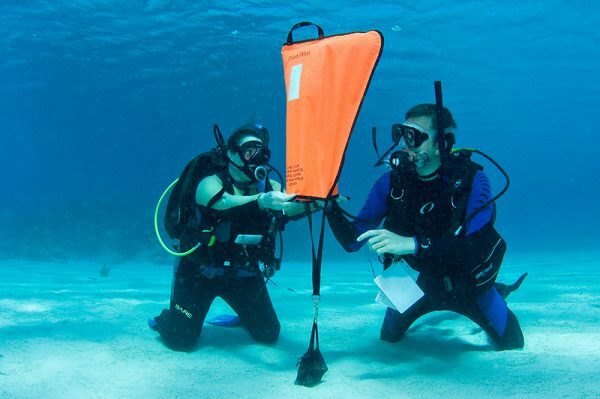 After finishing this course you will be more comfortable in water and you will have more advanced skills like: deep dive, navigation, peak performance buoyancy, search and rescue, fish identification or night dive, depending on what you choose. 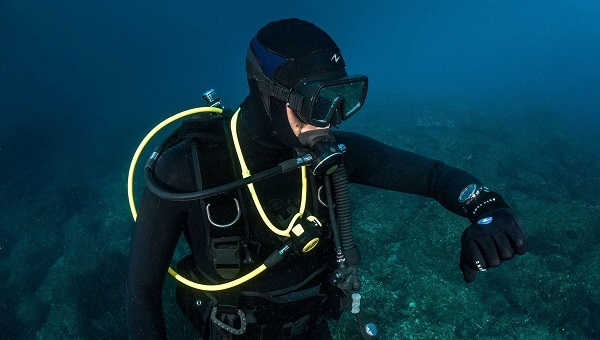 The deep dive and navigation dive are mandatory. 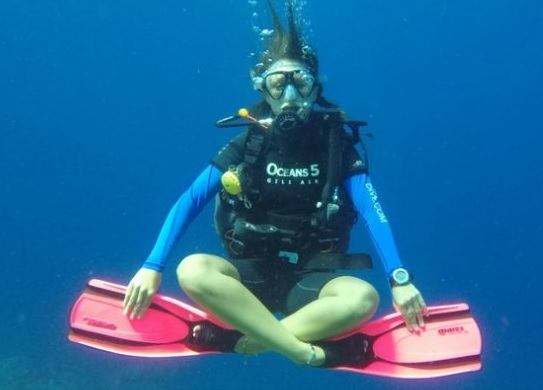 Other three specialty’s you are free to choose by your-self. 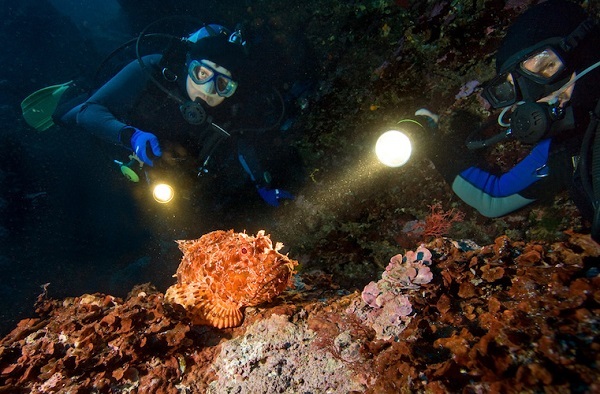 If you want a better buoyancy you can choose “peak performance buoyancy” dive or if you want excitement you can choose a night dive, or learn about fish and corals … there are many more options to choose from. 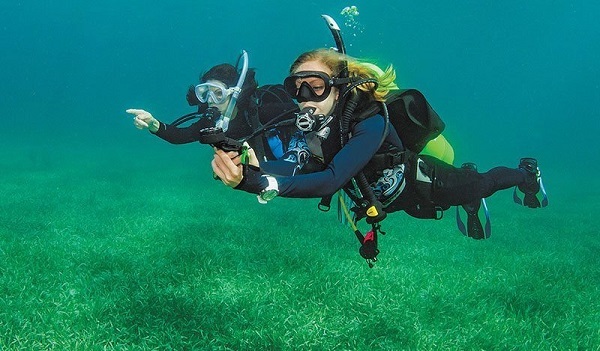 In order to book this course you need to be certificated as an Open Water Diver or equivalent. 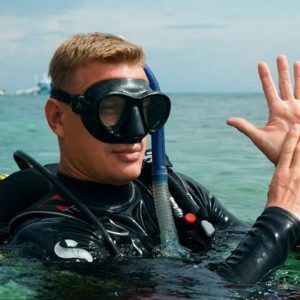 Certificated as an Open Water Diver (or equivalent certification from another training organization).